One of the problems of some small business owners is that they don’t hire a professional web design agency to handle their project. It’s true that hiring professionals can be expensive. But the results they offer outweigh the cost of hiring them. The majority of business owners who build their own site or hire an amateur failed to launch their website at all. In today’s mobile world, you can’t afford to have a website designed by an amateur. Instead, your website must be interactive that can adapt to change.In other words, it must be optimized for new mobile devices. Furthermore, it can update content and keep it fresh. 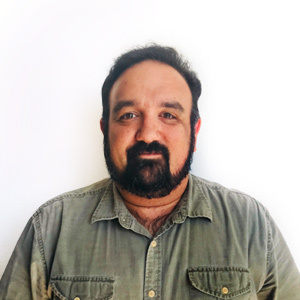 Plus, it has to adapt to the latest algorithm changes of the search engines. Most of all, your website must have a killer design. In that way, it can easily stand out in the crowd. It’s true that you can figure out web designing by yourself. However, the results may not be as good as the result of hiring a web professional. Keep in mind that websites designed by amateurs failed most of the time. Always remember that your brand or company deserves better than that. 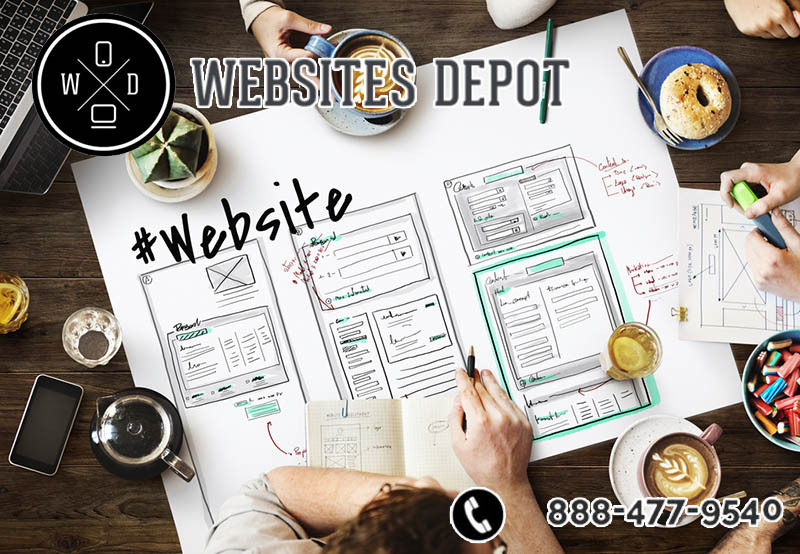 When you hire a professional web design agency, like Websites Depot, you can focus on running your business and learning how to improve it, instead of just learning web coding and SEO. Professional web designers and developers are working with innovative technology to ensure that the websites of their clients can still adapt to changes many years from now. In other words, they keep an eye on any future developments. They can show you how to avoid getting left in the digital world. 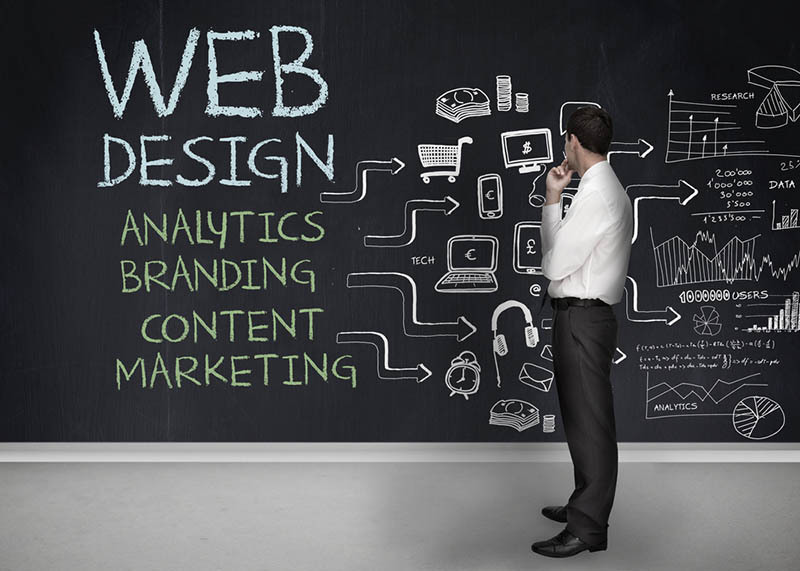 If you have a vague vision of your website, professional web designers can refine it. They can make sure that your vision works fine in life. And if you don’t have an idea on how your website should work, web design agencies can create your own unique look. Building a useful website is not an easy task. You need to be highly skilled, know the latest web standards and learn a few machine languages. If you don’t have those qualifications, then it’s best to allow web design professionals to handle it for you. Websites Depot, for example, has years of experience in this field. Our experts will fix all issues related to web designing. They can look through thousands of codes or create custom solutions for your brand. Call us today at (888) 477-9540 and let us know how we can help you with your web design needs.